Just like seat belts in cars and other mandated or accepted safety measures, hearing protection is becoming more and more common among avid shooters. It is too bad for me I didn’t listen (pun intended) to the warnings decades ago. 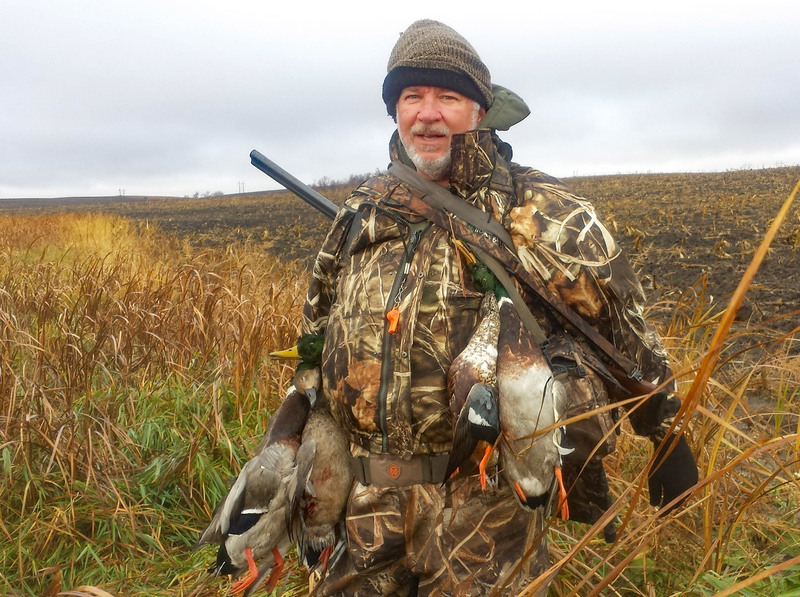 Every audiologist who has ever tested my hearing immediately asks, “Are you a shooter.” Of course the answer is yes. 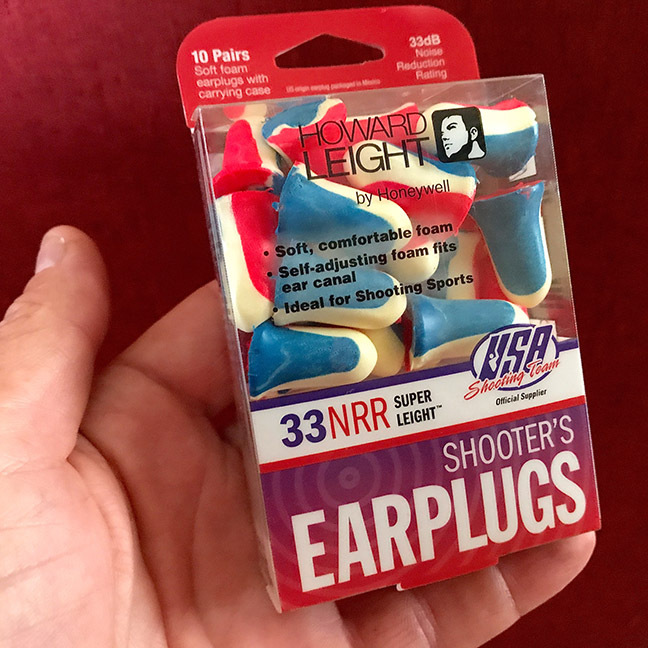 Between hunting and target shooting, gunfire has been a regular part of my life, with infrequent use of hearing protection. The audiologists can see that while my overall hearing is marginally okay, I have a dramatic loss in a particular frequency range – the kind of loss most often caused by repeated exposure to loud “impulse” noises. And the loss is in the range that seriously affects my ability to easily comprehend normal conversation. I know exactly when the most serious damage likely occurred. I was young game warden who had just purchased a .357 Colt Python – a very high-powered handgun. On my first trip to the range, excited about my new purchase, I ripped off six .357 magnum rounds as fast as I could squeeze the trigger. Instantly my ears began ringing. The ringing persisted for two days. Between that and lots of shotgun blasts while hunting eroded my hearing. I’m not deaf by any means. But put me among a crowd of people talking or in a room with poor acoustics, such as a restaurant with a concrete floor, and don’t expect me to be a viable part of the normal conversation. Taking a piece of shrapnel to the eye or burning one’s hand results in immediate pain and injury. When such threats exist, people are programmed to recognize them and are quick to wear safety glasses or gloves for protection. Ultimately, when the specialized tissues and structures in the ear – along with related brain functions – take enough abuse, they lose their functionality for the rest of a person’s life. Sound is measured in decibels (dB). For comparison purposes, near total silence is 0dB, average conversation is approximately 60dB, a lawn mower produces about 90dB, and a jet engine at takeoff is about 150dB. 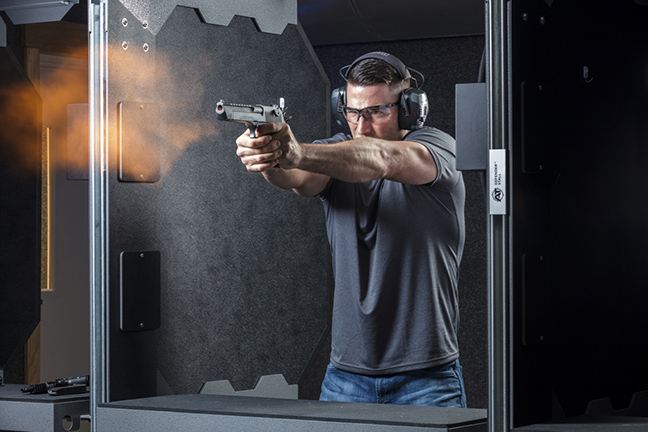 The blast of a firearm can produce 130-160dB or more. While continued exposure to dangerous noise can cause hearing loss within hours, impulse noises like those produced by a firearm can cause permanent damage instantly. This means every shot fired has the potential to damage the ears of the shooter or anyone nearby. The takeaway here is don’t do like me. 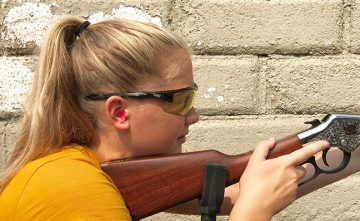 If you are a shooter, take hearing protection seriously. If you want the nitty-gritty details on all the types available and some excellent technical info on each, check this complete article by Josh Lantz on behalf of Howard Leight by Honeywell. Do as I say, not as I did – or didn’t do.